On behalf of the Ministry of Education and Science of the Republic of Kazakhstan, the Center for International Programs organized the annual International Education fair 2018-2019 on November 14-18, 2018 in Shymkent and Almaty. The International Education fair was aimed to expand international cooperation, promote foreign education and exchange experience in implementing new projects. The event enabled students to explore opportunities of overseas education. The fair brought together over 200 international universities, more than 50 universities, educational agencies and language schools. The program of the fair also included B2B meetings, signing memorandums and contracts. 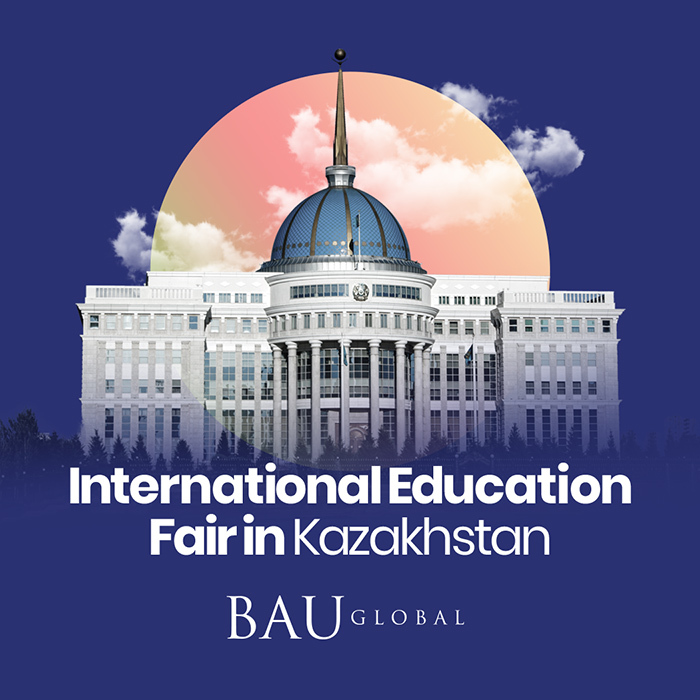 BAU International University Batumi participated in the mentioned fair. It is noteworthy, that the stand of BAU Batumi deserved visitors` attention. During the fair, everyone had an opportunity to receive the information about the university and get some gifts.